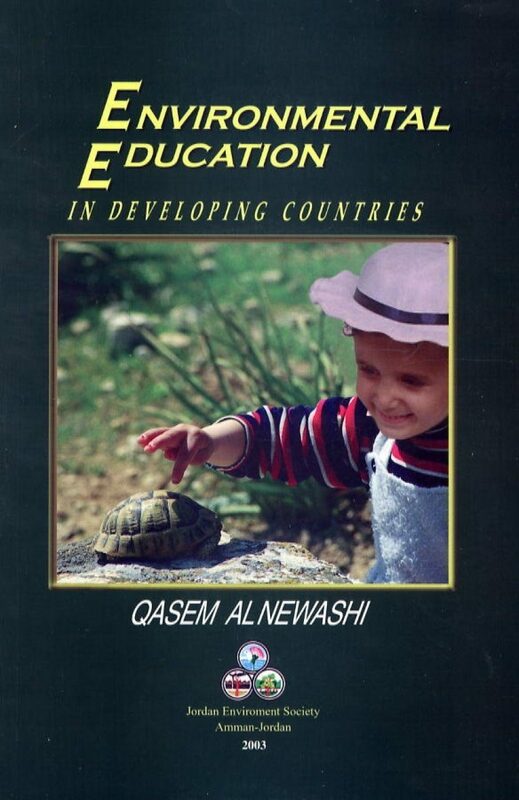 The purpose of this book is to improve the current situation of environmental education in developing countries, through surveying, as a case study, the status of formal and nonformal environmental education programs in Jordan. 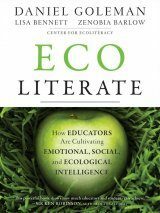 The findings show that formal educators and awareness program leaders require more educational resources and environmental education training programs. 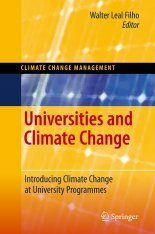 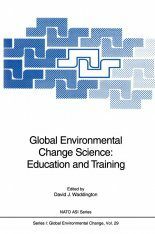 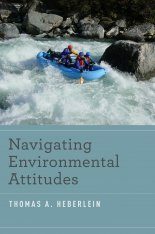 This book presents proposals for improving formal and nonformal environmental education in developing countries and areas for further research. 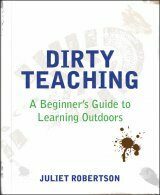 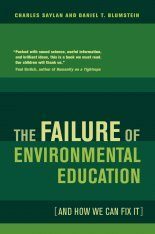 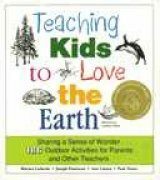 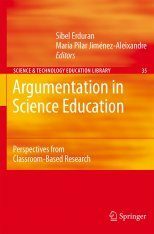 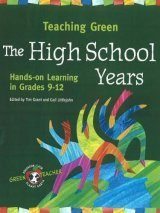 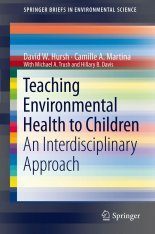 The book gives a clear picture of environmental education in developing countries, and it shows excellent research methodology with a great body of evidence. 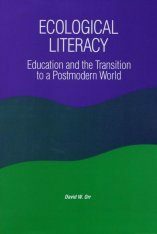 I like his systematic analysis and recommendations.